This track follows to be the artist’s 2nd solo offering this year after the release of a regional collaboration he did with Felix “Geezflex” Banda an artist from Zambia titled Good Looking back in March. This is a very controversial track, which I personally call "Kamwari". The title and the content were in completely different universes from each other. Maybe people are listening to too much Kanye or something. I honestly expected better, with such a title. That's just my view, you can listen to it below. 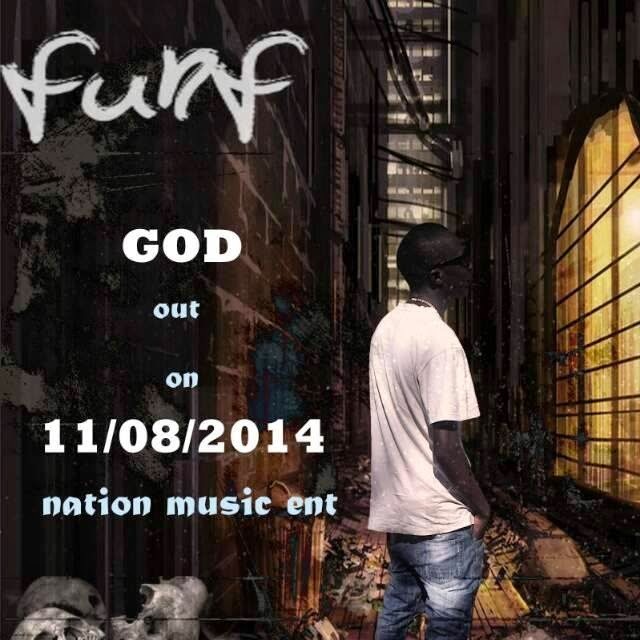 About Fun_f: Fun_f is a producer/rapper signed to Nation Music ENT. His main goal is to bring a new sound, ideas and concepts that has been absent in Zimhiphop. Right now he is also working with some artists on their albums. As of late he had production on Kidd Aktive’s album (G Records) released recently. Also he have produced for Sharky, Meyniak, Dj Naida, Savage, Synik among others.